•	The other method is called strip harvesting or FUT(follicular unit transplant). In FUE harvesting, individual follicular units are extracted directly from the hair restoration patient's donor area, ideally one at a time. •	This differs from strip-harvesting because, in strip harvesting, a strip of skin is removed from the patient and then dissected into many individual follicular units. •	The follicular units obtained by either method are the basic building blocks of follicular unit transplantation (FUT). •	Follicular unit extraction (FUE) was first described by Masumi Inaba in Japan (1988) who introduced the use of a 1-mm needle for extracting follicular units. •	FUE was successfully conducted on public patients by DR Ray Woods in Australia (1989) and was filmed for the 'Good Medicine' program for the first time in 1996. •	In 2002 it was first described in the medical literature by William R. Rassman and Robert M. Bernstein in their publication "Follicular Unit Extraction: Minimally Invasive Surgery for Hair Transplantation. •	Robotic FUE devices were discussed at the 2007 meeting of the International Society of Hair Restoration Surgery (ISHRS), and research in robotic devices was presented by Dr. Miquen G. Canales and Dr. David Berman at the 2008 meeting of the ISHRS. •	Research was conducted by on the ARTAS system by Restoration Robotics in Mountain View, California and the Berman Skin Institute in Palo Alto and found that follicles could be removed individually at a rate of up to 1000 per hour through the use of 1-mm hollow needles. •	Despite showing evidence of improvements in transection rate from the prior year, the findings suggested transection at a rate of 6–15% was not low enough for general use in hair restoration procedures. 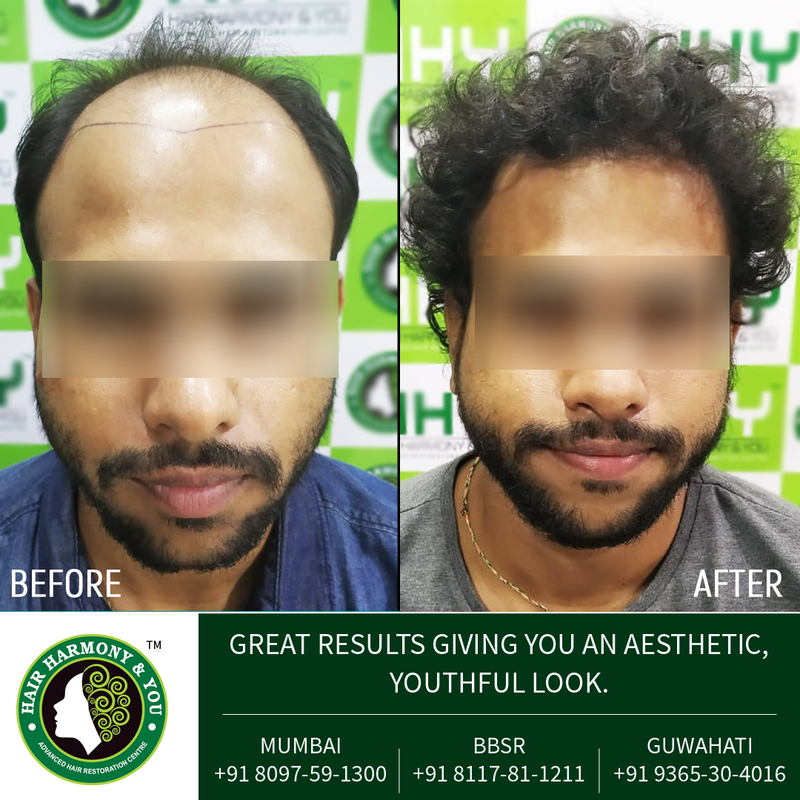 •	BHFUE or BHT(Body Hair Follicular Unit Extraction / Body Hair Transplantion) is the Follicular Unit Extraction of body hair which is transplanted into the scalp. It was first tested and proven effective by Dr Ray Woods in 1998. •	It was also documented that although the body hair would typically only grow up to 4cm, when transplanted to the scalp it could grow to 15cm. •	There are still extremely few surgeons and practices which have mastered Follicular unit extraction because the procedure takes considerable time and expense to learn and to develop skills to a high standard. •	In recent years, the tools used for this approach have increased in complexity. Special Follicular extraction tools include the SAFE system, alphagraft, Neograft, and ARTAS system. •	These newer devices still have very little peer reviewed evidence based research in the medical literature. •	The survival of follicular units upon extraction from the scalp is one of the key variables of successful hair transplantation. •	If follicular units are transected in the extraction process, there is a greater likelihood that they will not survive the transplant, and the hair transplant will fail. •	While FUT procures using strip-harvesting of follicular units typically guarantees a large number of non-transected follicular units, FUE procedures can, and often do, transect grafts, rendering them useless in a transplant. •	Significant efforts have been made to reduce the rate of transection in FUE procedures. The skill of the surgeon and his/her team, and the type of instrumentation used, are major factors in the ultimate yield and viability of the follicular units. •	Graft survival is also affected by time out of the scalp and exposure to air(especially in vacuum extraction devices). •	Different methods have been proposed to further improve graft survival affected by these later factors mainly by removing capture devices and adding/increasing time on ice. •	FUE harvesting of grafts causes "pit" scarring, small, round, and typically white scars in the patient's donor area where the grafts have been removed. •	FUE scarring differs from scarring from strip harvesting in that the latter procedure produces a linear scar in the donor area where the strip of skin was removed. •	Both the pit scarring from FUE and linear scar from strip harvesting are often hard to detect when hair in the donor area is at a normal length and the extraction is performed by a skilled surgeon. •	In both FUE and FUT short cropped hair or a shaved head will typically reveal some scarring. DONOR AREA Confined to occipital and temporal region of scalp Any hair bearing areas like:-scalp, body, beard, armpit, pubic. RECOVERY Stitches need atleast 14 days to heal. No stitches, no sutures back to normal activities within few days.